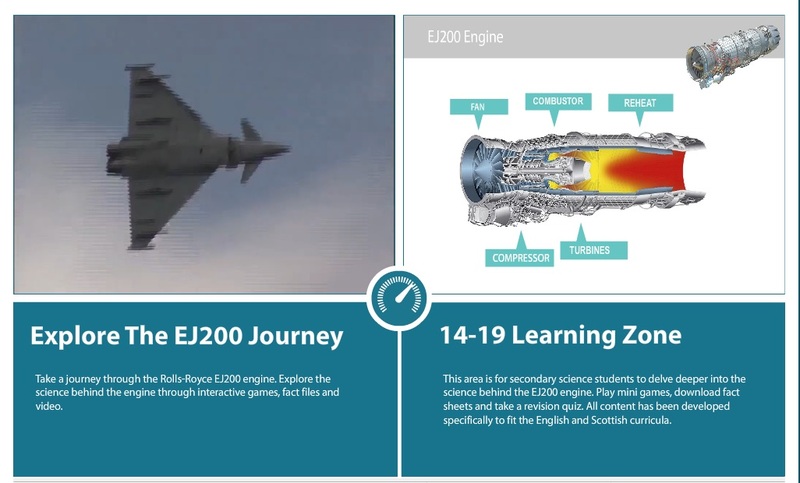 Each year the community investment team at Rolls-Royce run a National award to celebrate excellence in science teaching. The Rolls-Royce Science Prize is in it’s 10th year and has awarded over £200,000 to UK schools to help them develop their ideas. 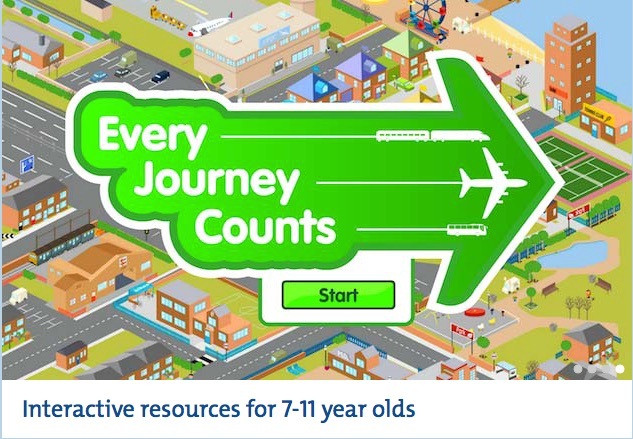 We were chosen in 2008 to work with the Community team to help communicate the award winning ideas by translating them into Key Stage relevant educational resources, available to all teachers from the Rolls-Royce website.